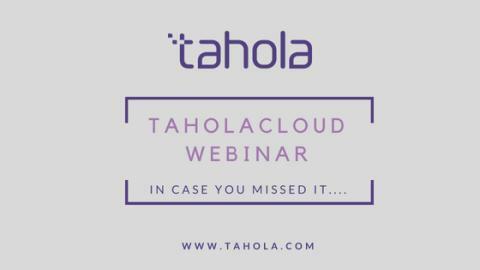 If you were unable to attend the TaholaCloud webinar last week, fear not as the event was recorded and I would be more than happy to share this with you should you be interested in finding out more about TaholaCloud and what it can do for you and your business. 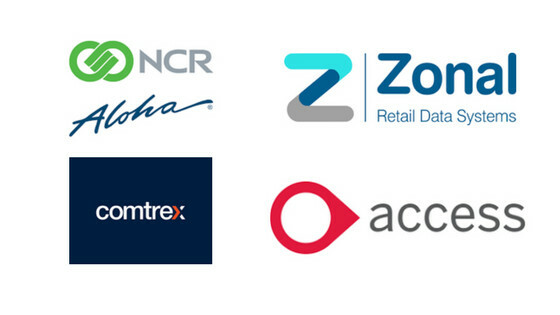 If you are using an epos solution from one of these vendors, then you really need to see what we can do with their data. 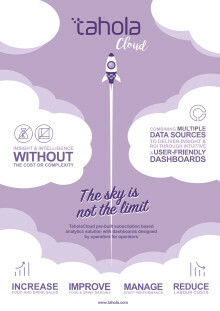 Last week we demonstrated the latest version of TaholaCloud and showed the audience how to explore their data at the speed of thought. Contact me today to request your copy and you too will see that your only limitations will be the questions you ask, your answers are already in your data. 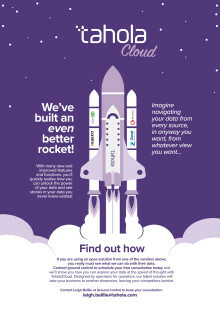 So get in touch today, and find out how to unlock the power of your data with TaholaCloud and discover the whole story that lies within it.